Manchester, Connecticut is a thriving small city in the growing eastern section of the Hartford region with a population of 58,241. 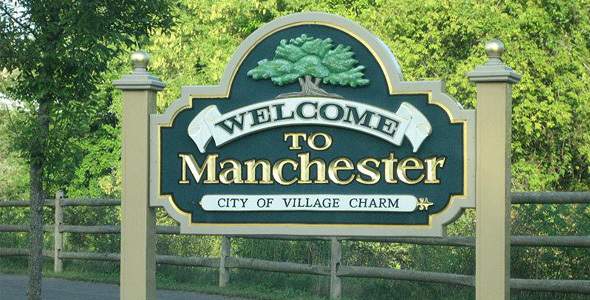 Manchester has more than 1,000 acres of park land, Manchester Memorial Hospital, Manchester Community College, an award-winning school system, performing arts organizations, libraries and friendly, community-spirited residents. Manchester is located just minutes from Hartford and Bradley International Airport with Easy access to Interstate 84 and 384. With abundant nearby entertainment, shopping, parks, and golf destinations along with an award-winning school system and performing arts organizations, you’ll love calling Manchester home. Schedule a Visit & Apply For Your New Apartment.